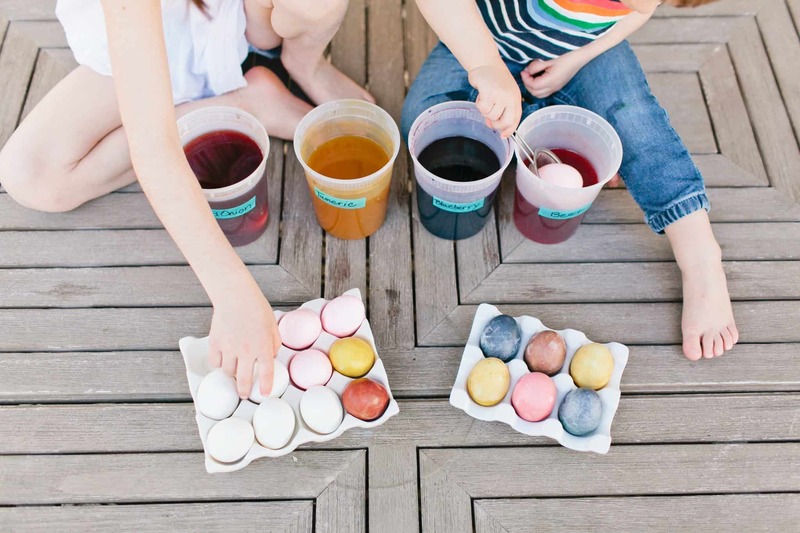 With Easter right around the corner we are busting out the eggs and making our own natural dye for a little bit of color fun with the kiddos. I am a big fan of DIY when it comes to many things, especially staying away from chemicals. 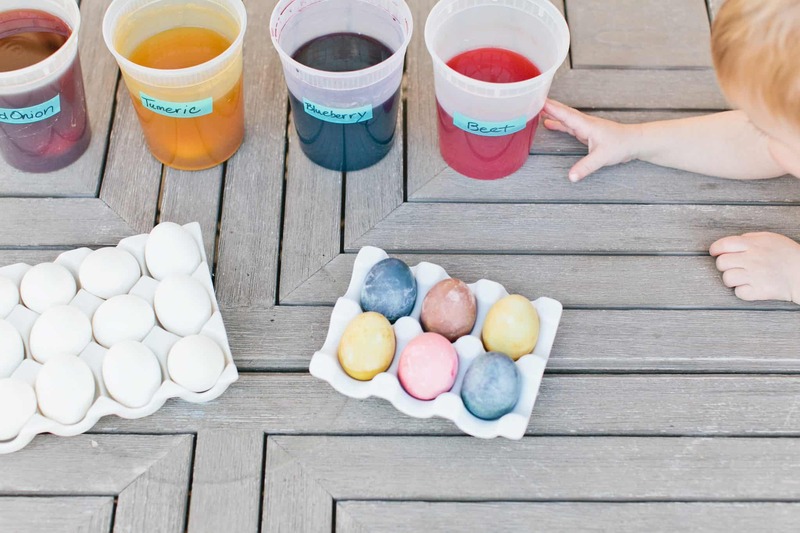 Here are a few easy ways to create your own dyes with everyday ingredients! Bring eggs out to room temperature. Select your natural dying culprit and place it in a saucepan. Add 1 quart water and 2 tablespoons white vinegar to pot. Bring to a boil, then lower heat. Simmer for 30 minutes. Strain dye into a bowl. Continue until you have all the colors desired. 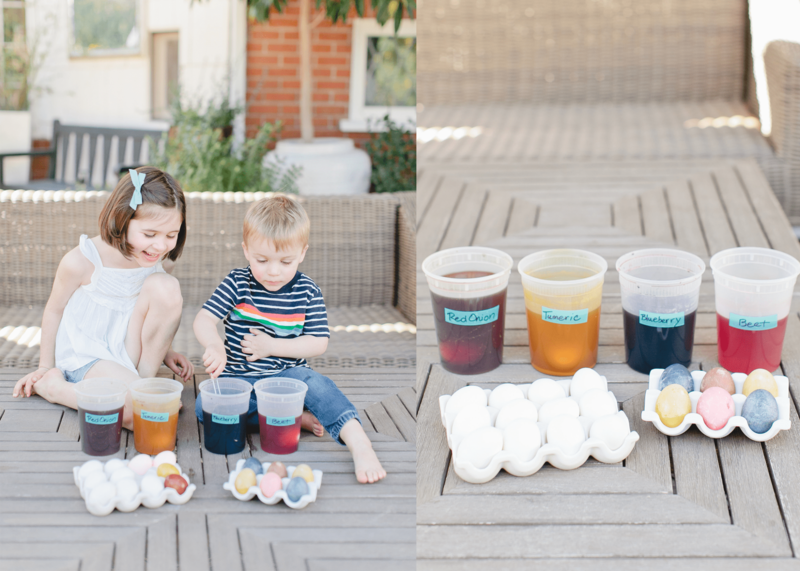 Dunk eggs into dye. Make sure the eggs are completely submerged. Continue to check on the eggs until the desired color is reached, about 30 min. Those are the prettiest colors! 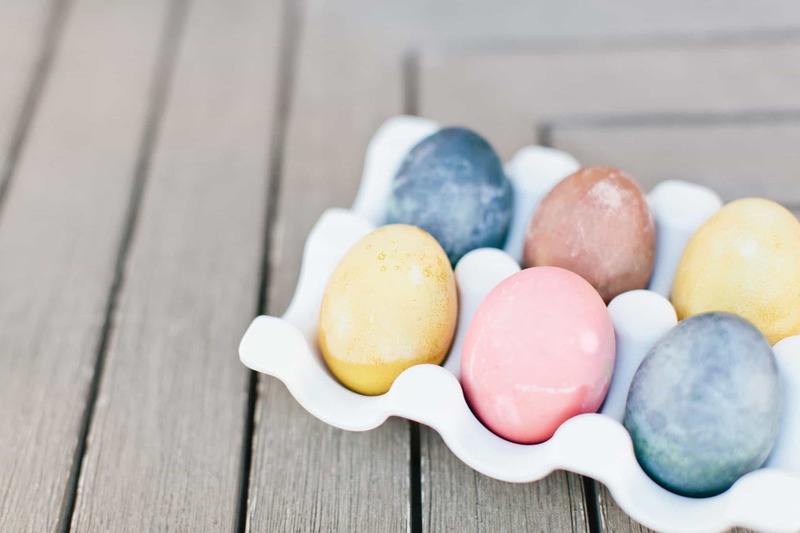 I love that “stone-washed” look on the egg. . Super fun for the kids.. thanks for ideas. The colors are so pretty! I love how they turn out! !